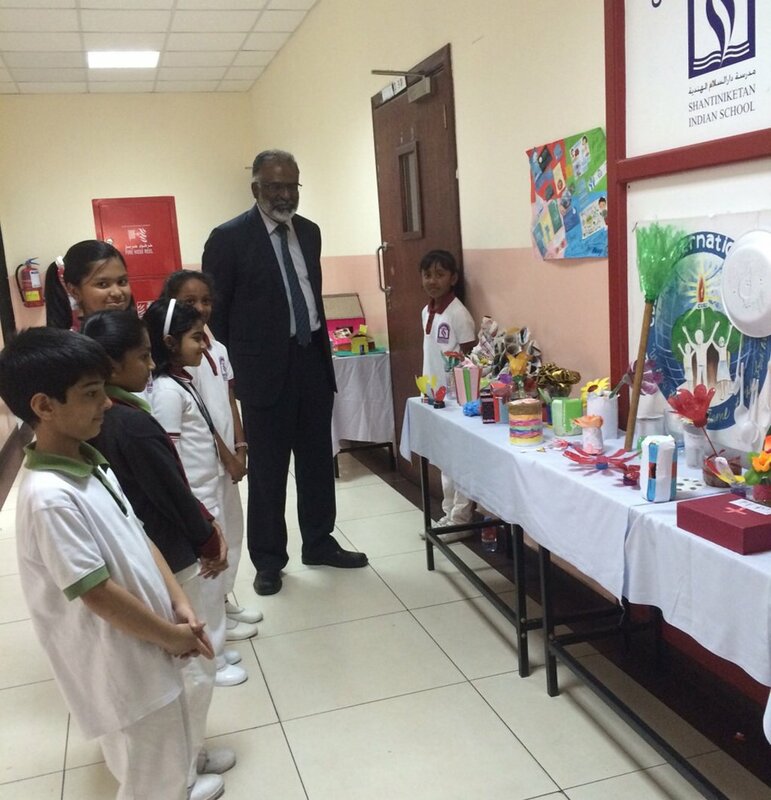 Science Department organized an Exhibition “BEST OUT OF WASTE” as part of curriculum. 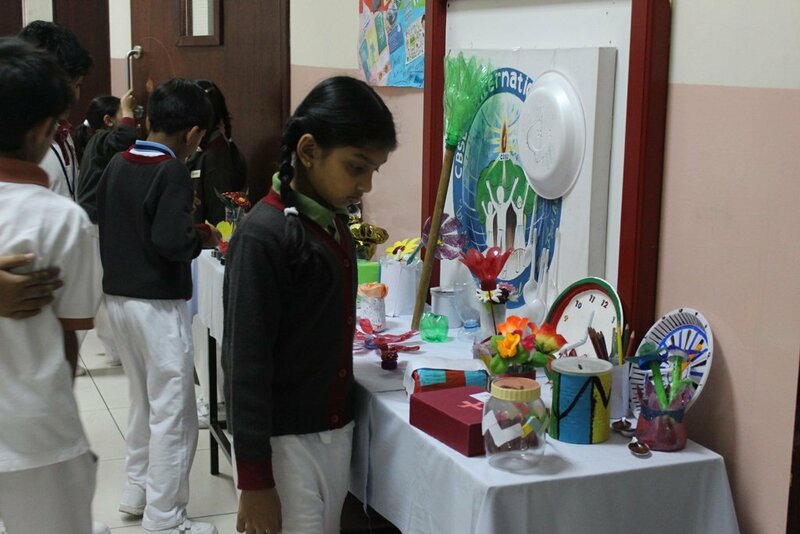 Students from III standard presented their creativity and talent in the form of a brilliant display by making flowers, mat, huts, toys, ornaments, basket and many more useful and decorative things made out of waste materials like plastic paper , news paper , CD , card board ,egg racks and different type of cloths. 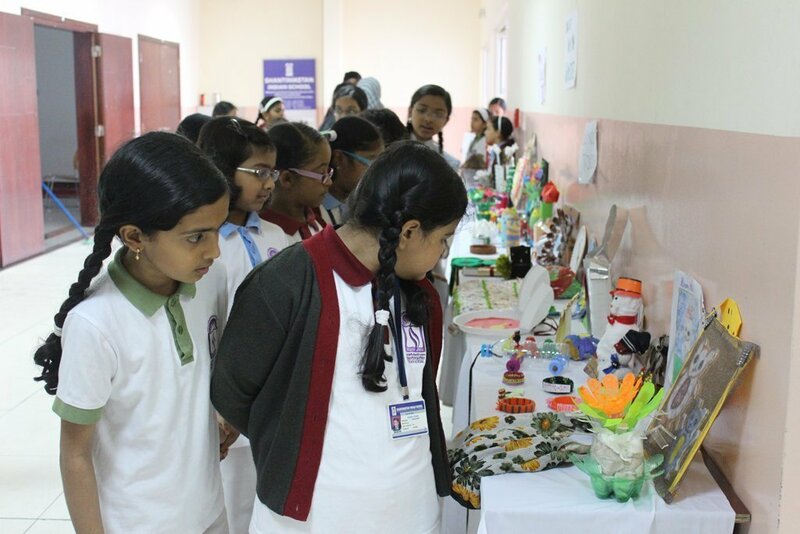 Dr. Subash Nair ( Principal ), Mr. Shihabudeen Pulath (Vice Principal –Admin ) , Mr. Dudly O’conner (Vice Principal – CBSE i), Mrs. Prabha Saji ( HM –Junior ), Mrs. Mehjabeen (HM –Primary ) Mr. Saleem (HOD –Science ) and Teachers congratulated all Participants . 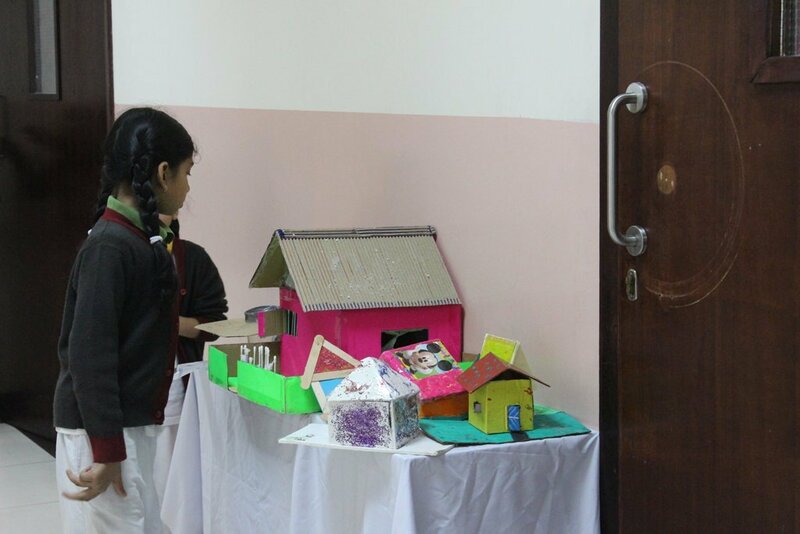 Mrs. Khairunnessa and Mrs. Amritha motivated and encouraged the students for the display and coordinated well to make the display an excellent one.